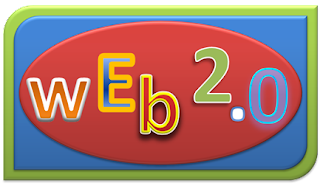 Web 2.0 is a term that has been generating quite a bit of buzz in the last few years. It’s been used in so many ways that many people, when asked, cannot give a clear definition of what it is exactly. It has been applied to nearly everything ‘new’ related to the web, which has led to many misconceptions about what the term refers to. The first documented use of the word date back to 2004. The simplest definition can be traced back to this origin: the web as a platform. In my point of view, Web 2.0 represents a new collaborative change in attitude towards how the internet is used by every internet user, and is not necessarily a change in technology. Basically, it refers to a ‘remixing’ of old-aged technologies into new applications.